So, we are over halfway through the season, the Knights are rock bottom of the league without a single win, but after the Christmas break they went into the game with hope that Hempnall had over-indulged in the Christmas goodies and would be there for the taking. 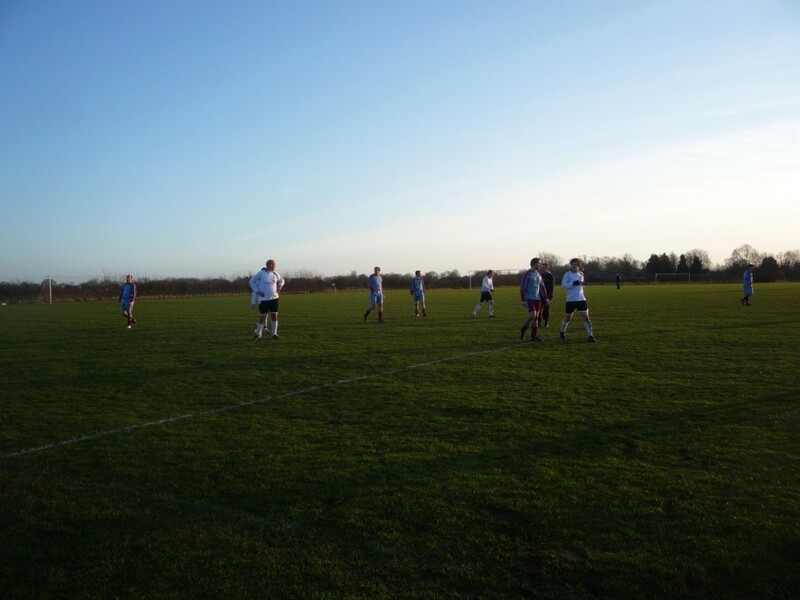 It was blowing a gale down the pitch making the wind a contributing factor to every pass made, and one that can make any defender or goalkeeper’s day a nightmare. 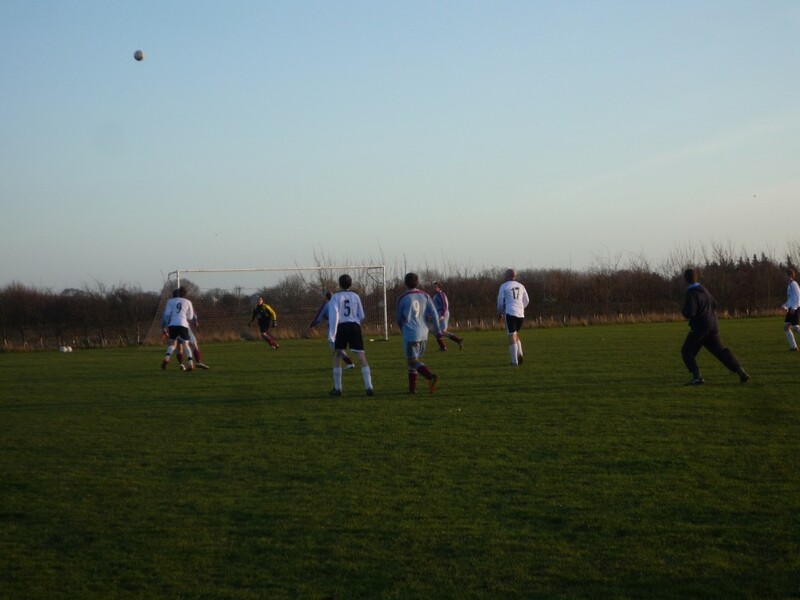 The game started slowly, with everybody making tidy passes, but not making any real threat on either goals. The ball spent a lot of the time in the air from goal kicks as it hung in the breeze meaning your judgement for headers had to be on top form. Anglian had one of the first real chances when the ball was put into the penalty area from the right, it didn’t come out of the box and somehow found a way passed the goalkeeper and to the left side of the penalty area. 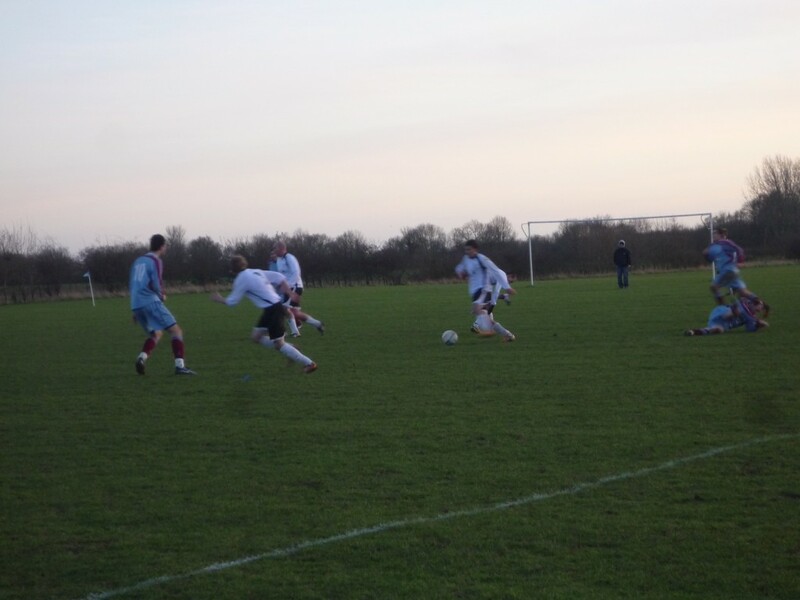 Liam Smith tried to find the net, but a big sliding tackle from the Hempnall right back denied the chance. The Knights put on a bit more pressure working the right wing well, with Kierstan Foreman and Craig Kiddell linking up well. After good work from Craig on the right, cutting inside to his left foot, his shot went horribly high. Matt Jillings playing in centre midfield, worked hard to get round a few players before unleashing a shot, but it didn’t trouble the keeper as it sailed wide. 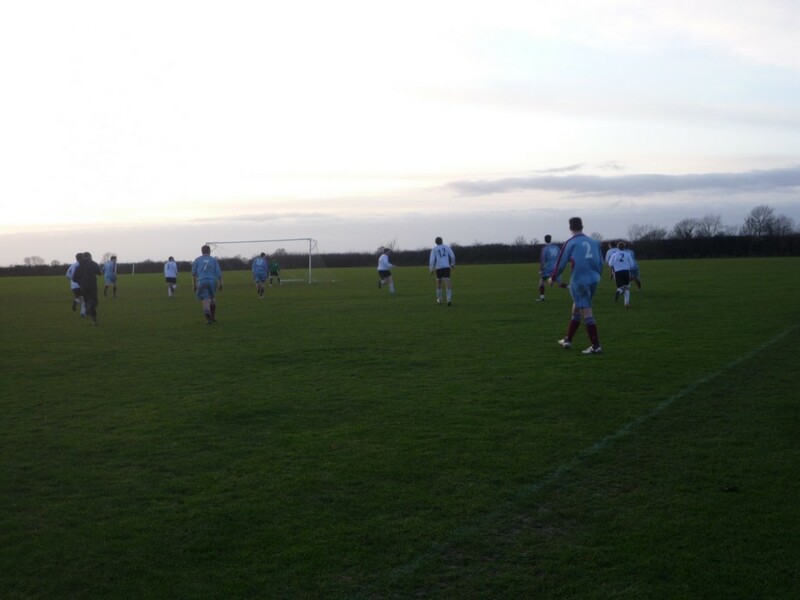 Half time soon came and went, Anglian now attacking with the wind. 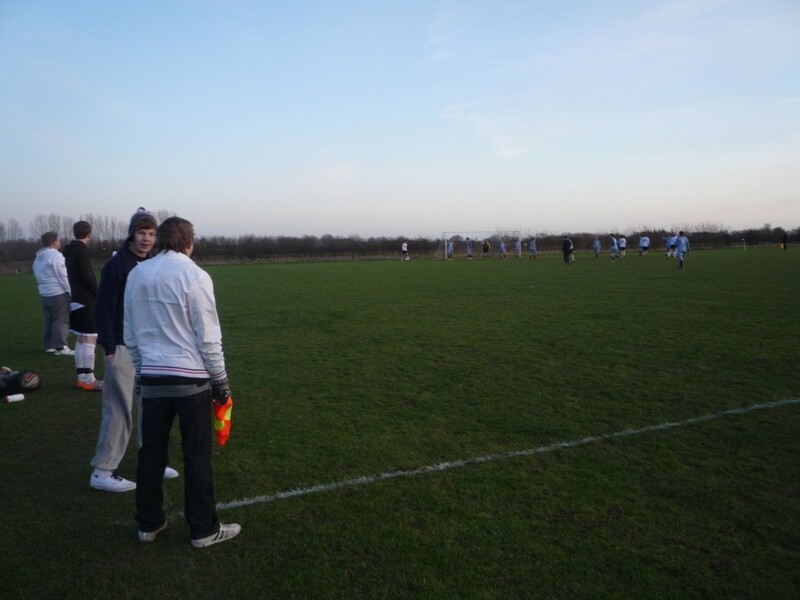 The team talk was a grilling! We were too sloppy, not playing the ball along the floor and looking a bit off the pace. The boys responded brilliantly attacking the Hempnall goal for the full 45 minutes of the second half, but the only issue was they couldn’t get the ball in the net. 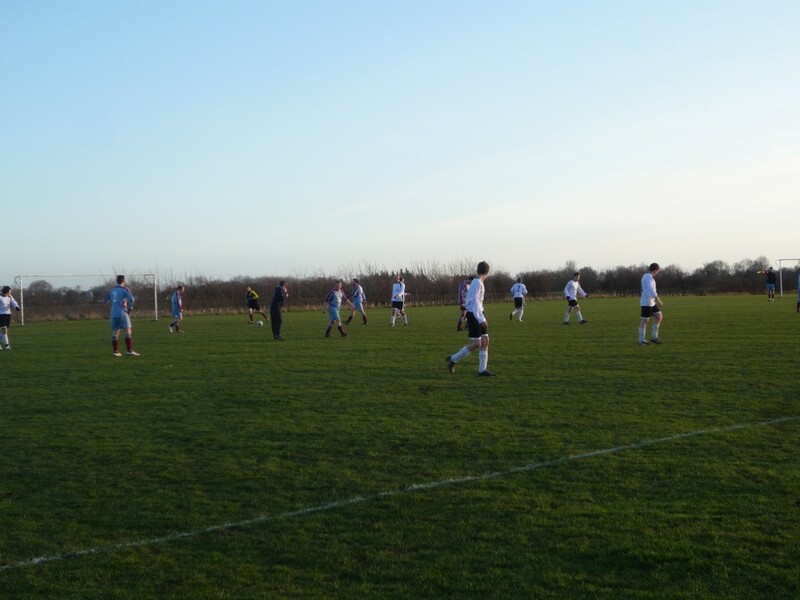 After numerous attacks displaying some great passing and communication between the team, it looked as if Anglian had finally beaten the keeper. 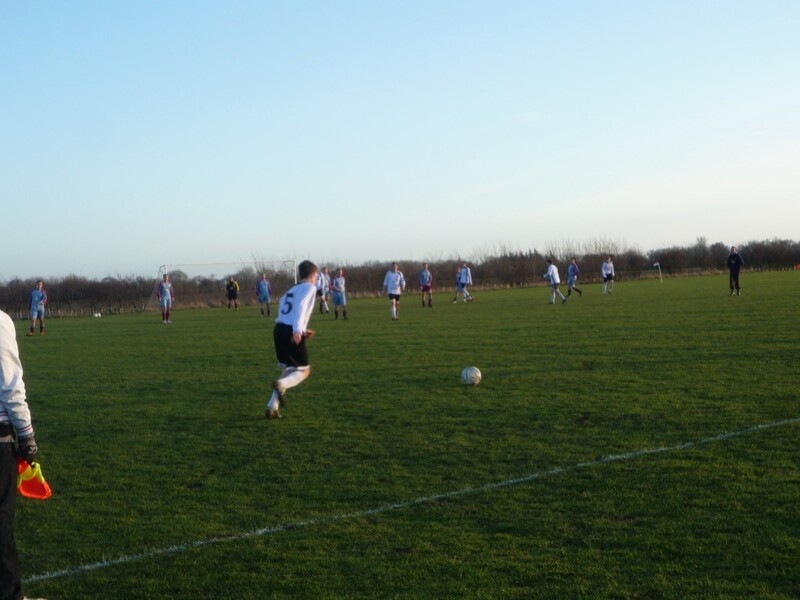 The Knights won a corner, which was whipped in from the left, it curved towards goal and dipped under the bar, but was headed clear by a Hempnall defender. 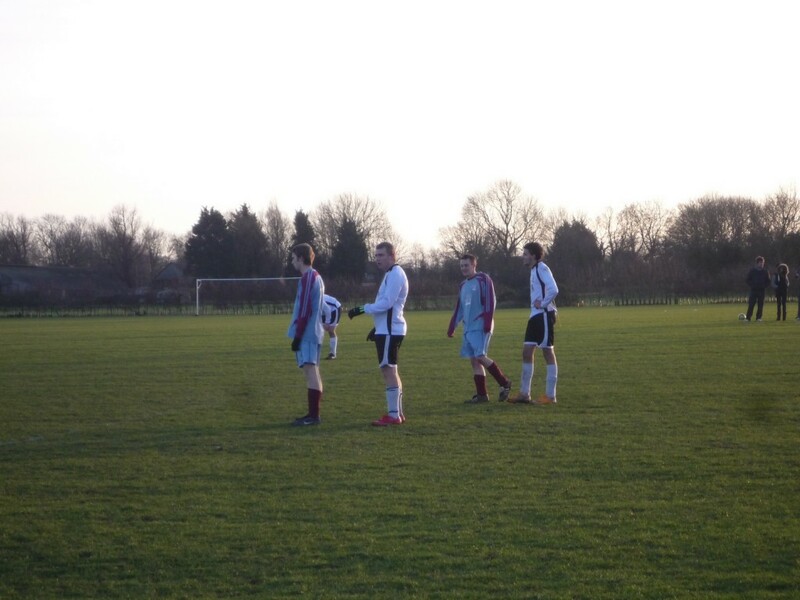 Whether it was in or not we will never know, but the referee and linesman couldn’t call it and Hempnall were let off. 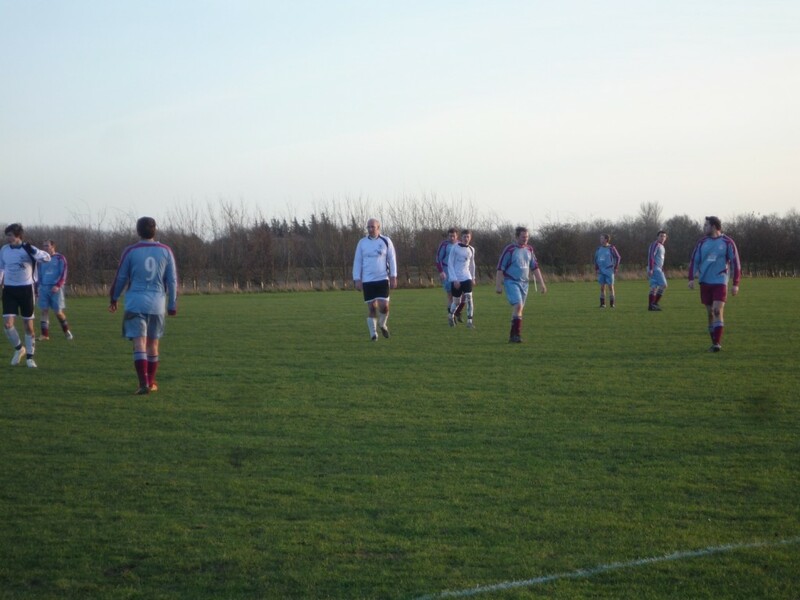 If you want to come and show your support to the Anglian Knights (who could do with some cheering to spur on the win), they are playing at the Anglian Windows Social Club against Old Catton, 2pm Kick off, Saturday 14th.